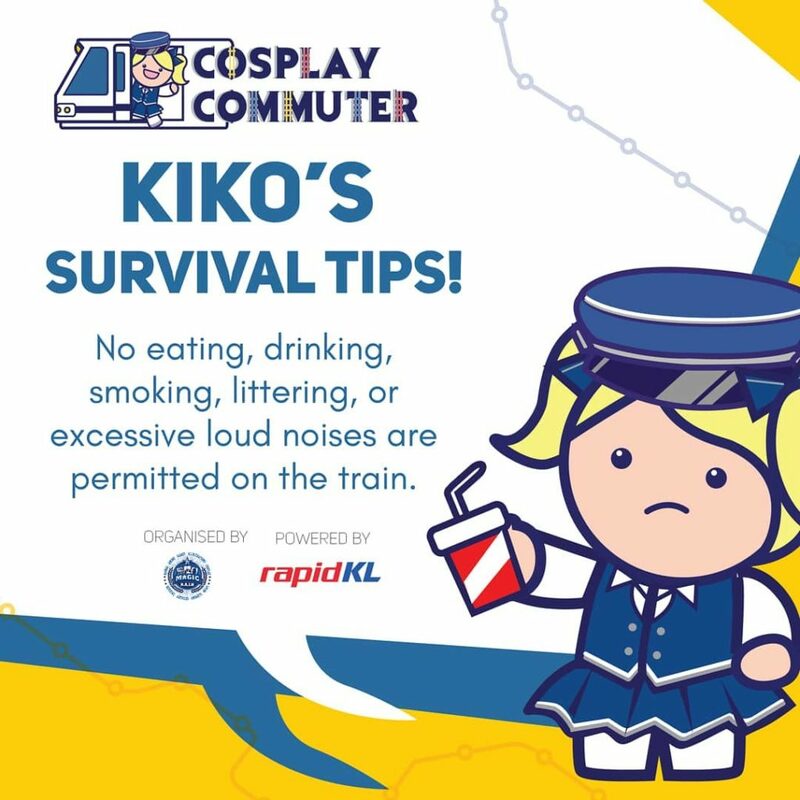 Cosplay Commuter 2018 will be happening on 15th of September 2018, from 10AM to 10PM with our headquarters at KL Gateway Mall! Are you interested to attend, but are not sure whether you can show up later than the registration time? Are you wondering about what our weapons policy is? Check out our list of Frequently Asked Questions and our Rules & Regulations below! 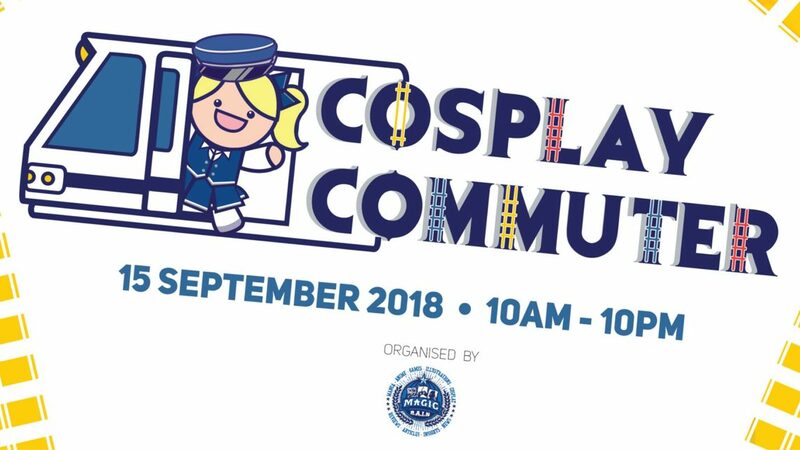 Cosplay Commuter is a one-day event happening on 15 September 2018. 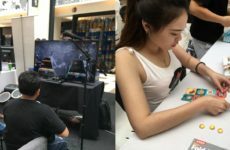 It takes place along the Kelana Jaya Light Rail Transit (LRT) line with a number of in-station activities for the public to participate. At the start of the day, participants will meet at the event’s headquarters at KL Gateway Mall. There, they will be grouped up into teams of minimum 10 people. Each team will be assigned a volunteer to guide them around the stations, which each have a different unique activity. Do I have to register to join Cosplay Commuter? Yes. We advise participants to register with us at the event’s headquarters for progress tracking, safety, and emergency purposes. Registering also helps us group you up with other participants for the station activities! Do I have to buy an entry ticket? No. Unlike most events, you will not be required to buy tickets to participate in Cosplay Commuter! However, you will need to pay the regular train fares when journeying to different stops. You are advised to use the MyRapid Touch ‘N Go card or the regular Touch ‘N Go card so as to save time and avoid queuing. What time should I arrive at Cosplay Commuter? We recommend participants arrive at the headquarters by 10AM to attend the safety briefing, registration and opening ceremony. Arriving earlier also gives you a higher chance of completing all the station activities before they close! What time do the station activities begin? The station activities begin AFTER the safety briefing and opening ceremony have been conducted. Please register your team at the headquarters before embarking on your station journeying, so we can track your team’s progress and safety! What time do the station activities end? Station activities will end at 4pm, but immediately after that we will have a secret activity! 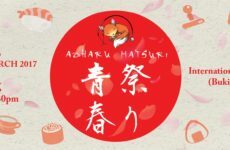 You’ll only find out what it is on the day itself, so make sure to drop by in person! I arrived late but I still want to join in the station activities! What should I do? Registration for teams closes at 2PM, but you are welcome to join any existing teams with the consent of the volunteer in-charge. Please inform the volunteer before joining or leaving the team as they are in charge of your safety as well. I’m an outsider wanting to join in on the fun! How may I join? You may either visit our registration counter at the headquarters and let us help you find a team, or approach any of the existing teams and ask the volunteer in-charge for permission to join them. What if I don’t want to participate in the station activities? No need to worry! We have plenty of activities and attractions set up for you at our headquarters from 10AM to 10PM. 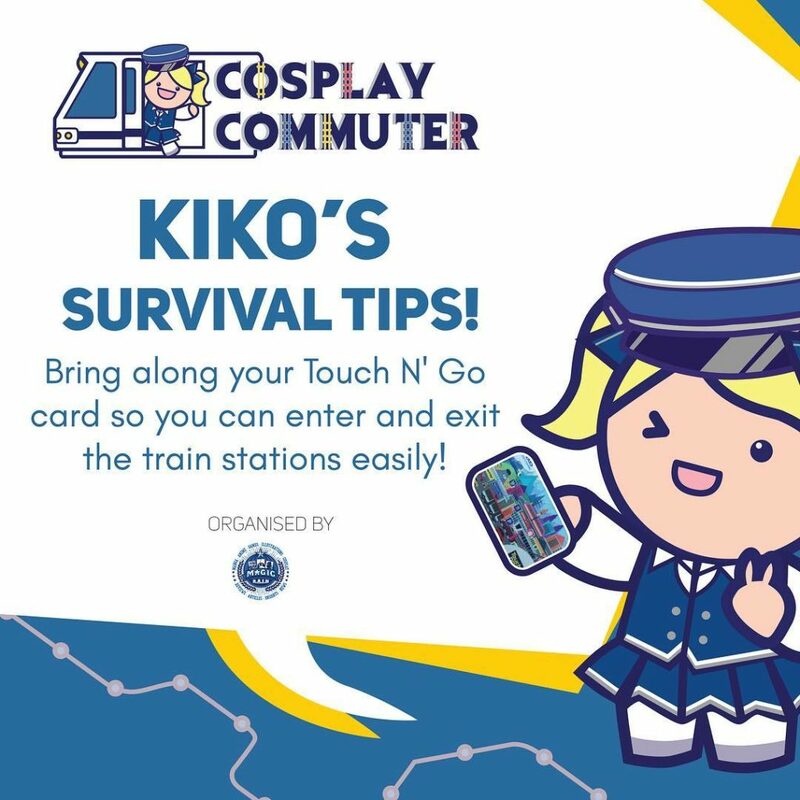 Where can I find more information about Cosplay Commuter 2018? Follow THE MAGIC RAIN on Facebook, Instagram, or Twitter for more information coming very soon. You can also subscribe to our newsletter and website for weekly updates leading up to event day! I’m a brand/organisation/school club who wants to collaborate. Who should I contact? Drop us an email at nathalie@themagicrain.com for further information. We’re always open to collaborate with like-minded brands and organisations! I’m a media party that wants to cover your event. Who should I contact? Drop us your information here! We will contact you shortly after. No smoking, littering or making loud noises while on board the train! Be aware of those around you and give your seats to those in need; such as the elderly, disabled, expectant mothers or commuters with children. 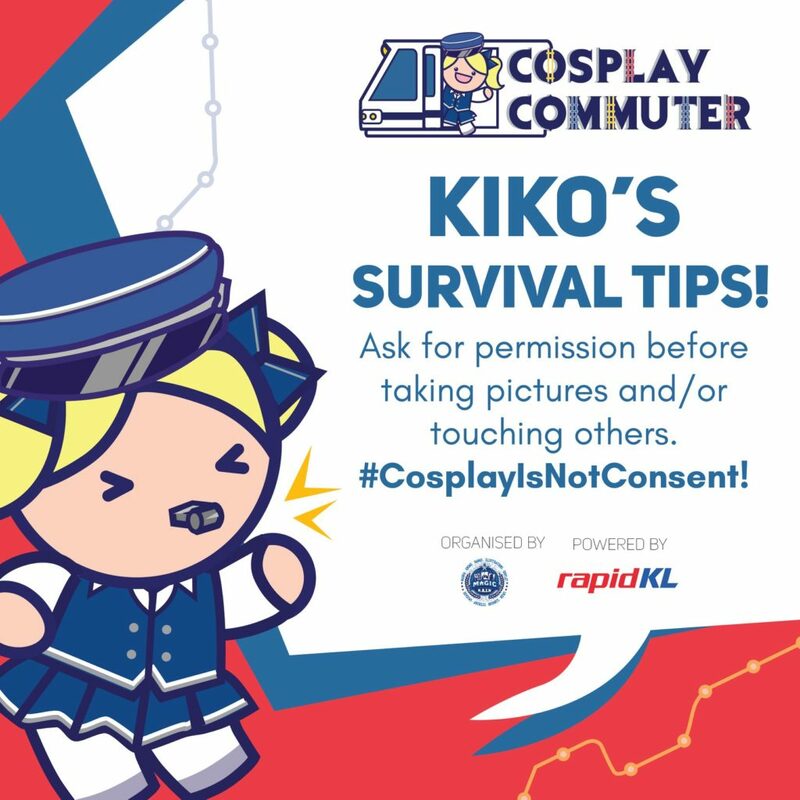 Cosplay Commuter will take place in a public setting, please keep that in mind when choosing your costume for the event! Though cosplayers may be used to it, the regular train passengers are not. For everyone’s safety and to avoid misunderstandings, please leave your dangerous-looking props at home. No sharp objects, armor and/or projectiles are permitted. If you bring anything we deem to be dangerous, we will confiscate the item until the end of the event. 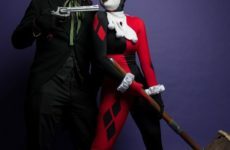 Respect goes a long way; please ask your fellow cosplayers for permission before taking any photographs. Take care of your belongings and make sure to always know where they are at any time. If you have lost something or found a lost item, please approach Cosplay Commuter staff for assistance. Some people might be in a hurry! Be wary that you aren’t blocking any entrances or exits so everyone can get on and off the trains quickly. Please also refrain from pushing and shoving. Do you have other questions unanswered here? Interested to work with us but not sure who to refer to? 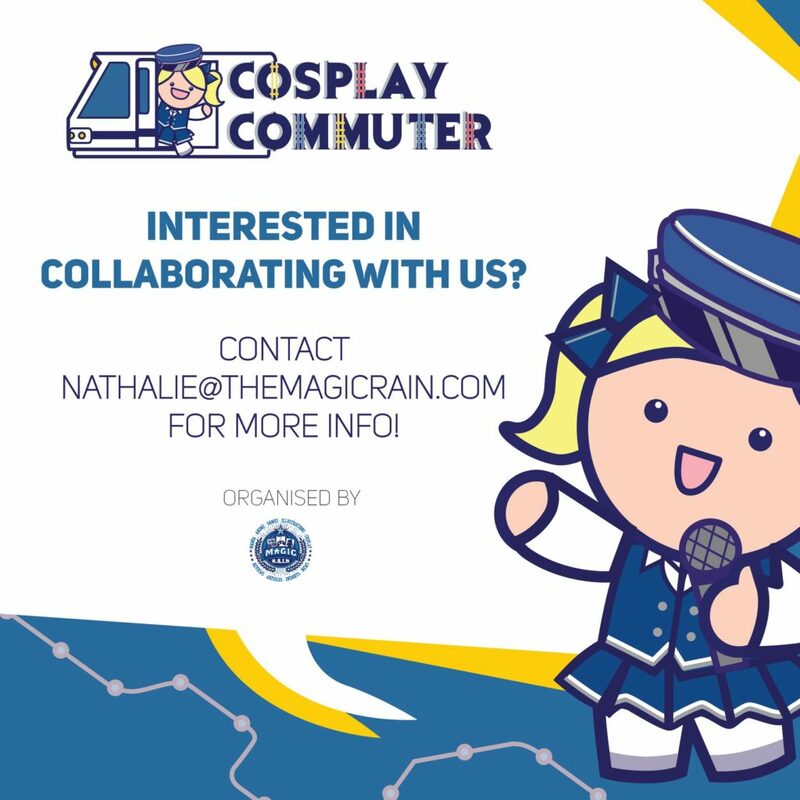 Send us a message on our Facebook page and be sure to click the Interested button on Cosplay Commuter 2018’s event page to keep up with the latest updates! 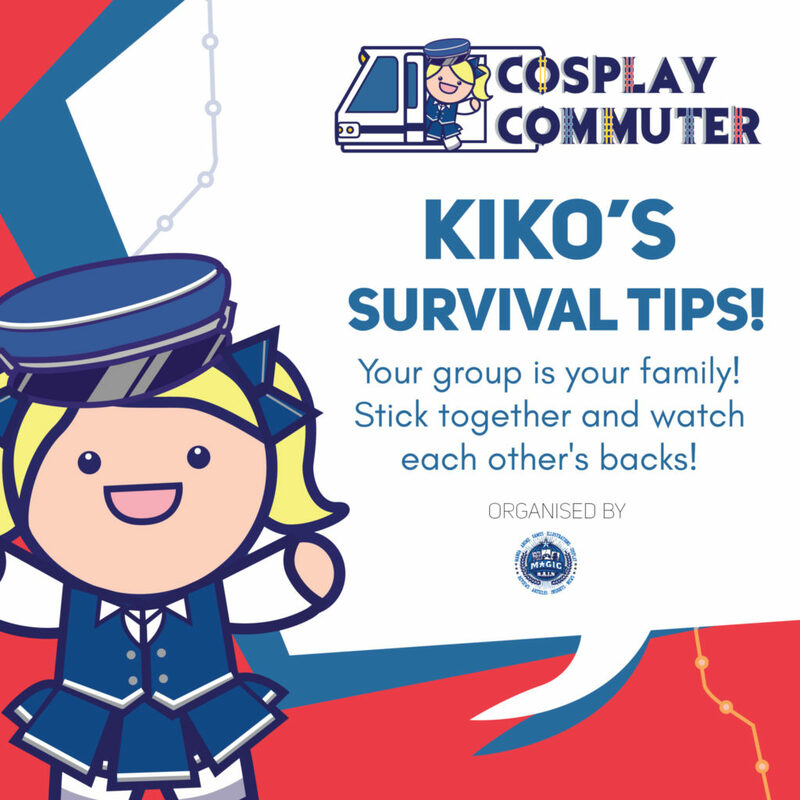 Previous Post Dress up and Join Us At Cosplay Commuter 2018!